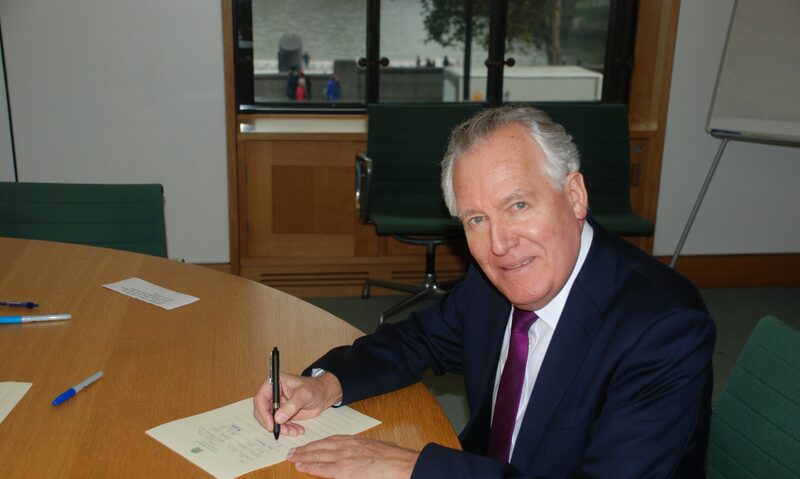 Local MP Peter Hain has vowed to fight to keep the Cross Community Centre in Pontardawe open as consultation is underway over its future and residents look to voice their concerns in a public meeting on Monday 3rd November. Speaking before the meeting Mr Hain said, ‘In 1995 I was involved in the fight to retain the Cross Community Centre and I will fight to retain it again. I am well acquainted with the Cross having held many meetings there, it is one of my regular venues for my monthly surgeries for the last 24 years and I know full well the vital role it plays in the community. Neath Port Talbot CBC are currently consulting over their twelve community centres to assess the potential future operation of each centre with the consultation ending on 3rd December.